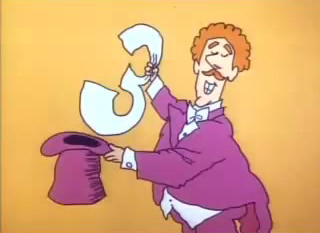 Apple gets touchy-feely with it’s new watch and El Kaiser explains how while J.D. pulls back the curtains on the Google Institute, a new online repository that helps explain and illustrate history right in your web browser. In the news, an intense blast of user anger singes Apple for their U2 album giveaway but the new iPhone sells fantastically well in the first 24 hours of pre-orders; Microsoft goes shopping for a game company; Panasonic debuts a powerful camera that just happens to double as a smartphone; NASA hires a new taxi service for the International Space Station; and Wolfram launches a web-based version of their mathematics software. 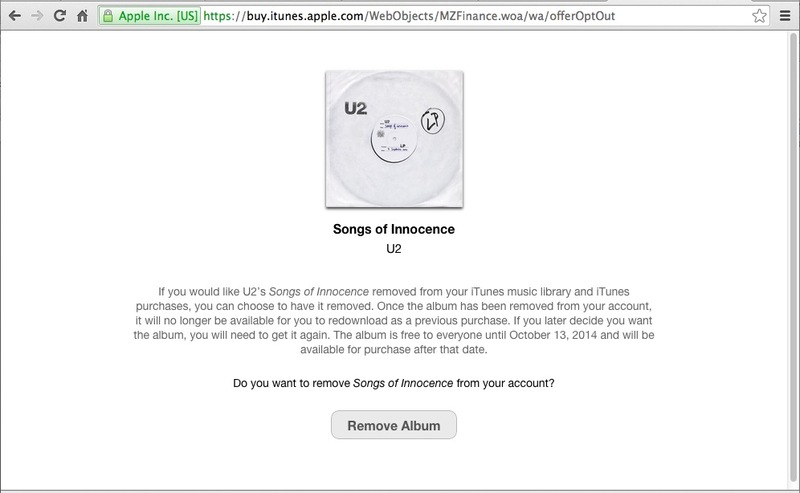 Despite all the attention after the Big Media Lovefest last week, Apple felt a few hot, bitter blasts of user rage after it force-gifted U2’s new Songs of Innocence album to iTunes users far and wide. To add insult to injury for people who have privacy issues (or just hate U2), it was also very hard to delete the tracks from one’s library until Apple but up a dedicated U2 Album Removal Page to permanently rid themselves of the download. In Microsoft news this week, the Redmond Giant snapped up Mojang, the Swedish company behind the very popular game Minecraft. 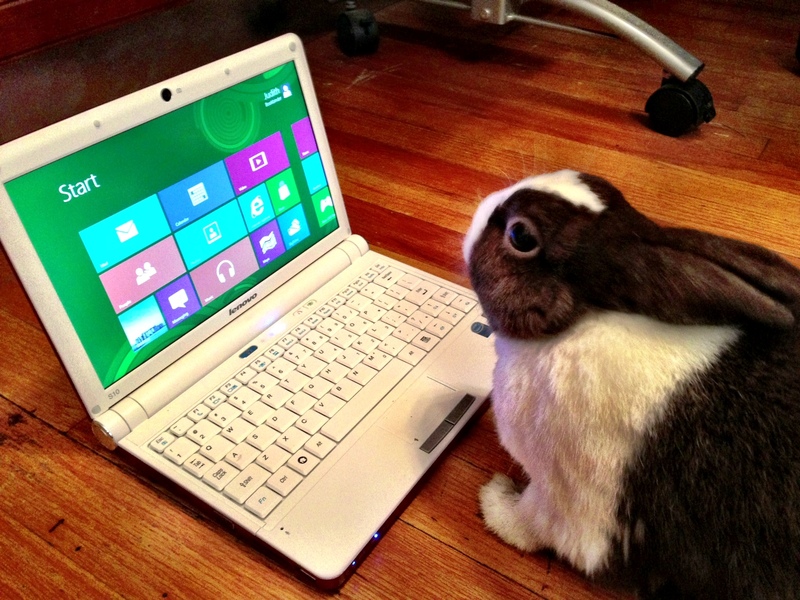 Microsoft also announced an event dedicated to its upcoming Windows 9 operating system. The preview edition could land in a couple weeks, and although there’s no word on an official release date, many industry watchers assume that the final version of Windows 9 will likely arrive next year. Panasonic is really stepping up the game for smartphone camera hardware. 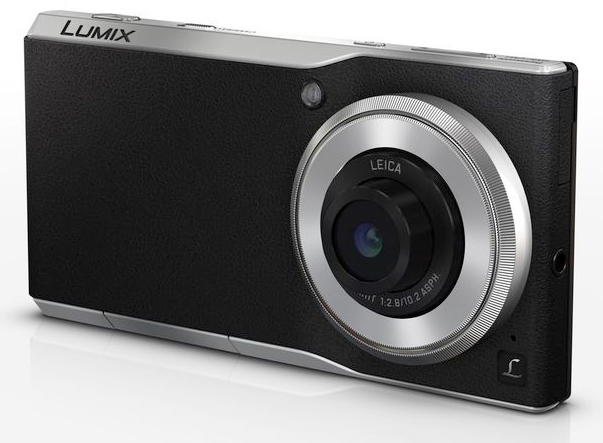 The new Panasonic Lumix CM1 smartphone runs Android and packs a 20-megapixel camera with a 1-inch sensor. The phone also has a Leica lens, manual control ring, and the ability to shoot 4K video — plus a hefty price tag. It’s going on sale in Germany and France this November for 900 euros. Achtung, baby! Lower price points for different Android phones can be found in India, where three models in the Android One line of practical, affordable smartphones can be found contract-free for the equivalent of about $105 dollars. 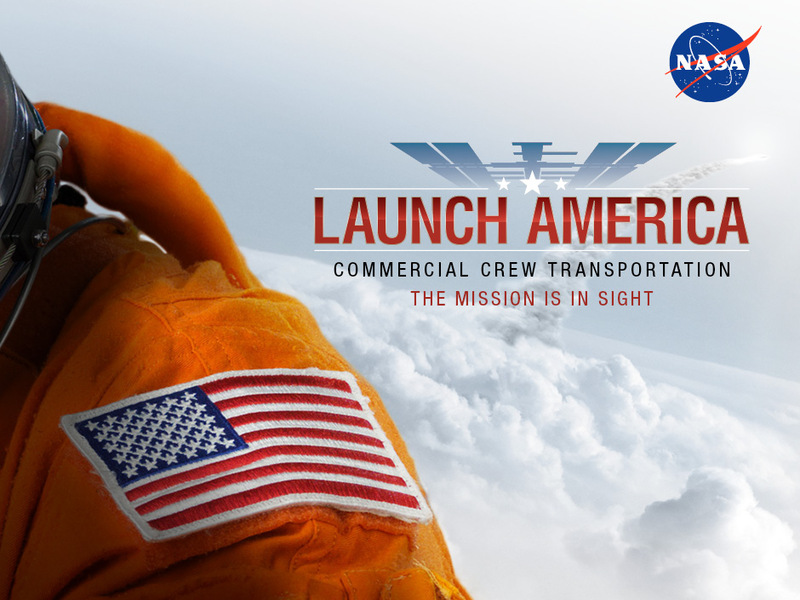 NASA has picked SpaceX and Boeing for its Commercial Crew Program. Those companies will be taking over the astronaut commuter route to the International Space Station in 2017. The deadline for the second round of public comments concerning the Federal Communications Commission’s Open Internet rules was this past Monday and records were indeed broken. The agency received more than three million comments regarding its net neutrality proposals. No deadline set has been for a final FCC ruling and the agency is hosting a couple Open Internet roundtable events on Friday. The FCC also held discussion events this week on the topic of mobile broadband and whether or not wireless carriers should be exempt from Net Neutrality standards. And in other Government Agency News, the Federal Bureau of Investigation announced this week that its biometric Next Generation Identification system has full operational capability. Speaking of governments, Google’s recent update to its publicly posted Transparency Report says that government demands for user information have risen 150 percent since 2009. This latest update covers demands for user information under the Foreign Intelligence Surveillance Act and through National Security Letters, as well as standard government demands for the first half of 2014. Roku, maker of set-top streaming TV boxes, announced that it’s sold 10 million of its players here in the United States since the product debuted in 2008. Apple TV, the Google Chromecast and Amazon’s Fire TV have some catching up to do. And finally, Wolfram, the company behind the Wolfram Alpha Computational Knowledge Engine, launched a web-based version of its Mathematica software this week. Mathletes who want to do serious technical computing in the cloud, you may now go to town — exponentially, and and in 3D if you want.